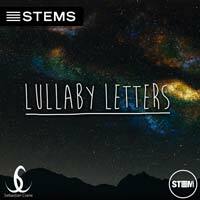 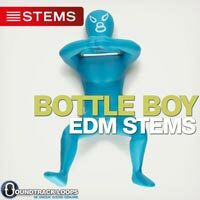 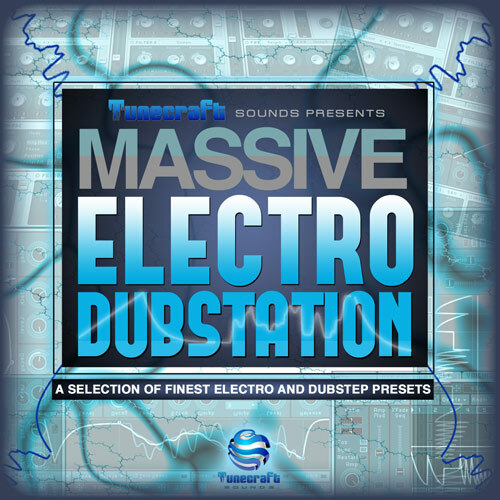 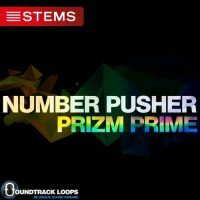 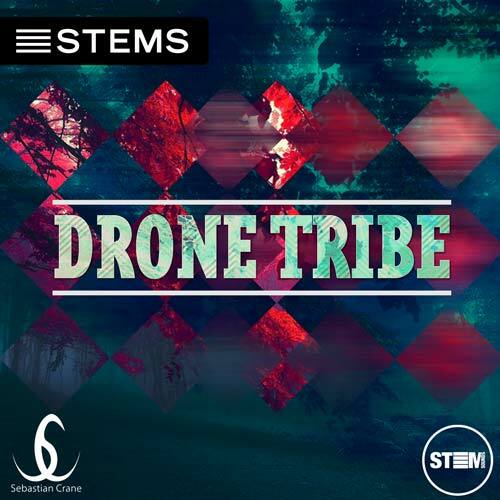 STEM download includes: Drone Tribe – Tribal House STEMS song in MP4 STEM format for separation of instruments and beat matching in a live mix, tv, radio or broadcasting. 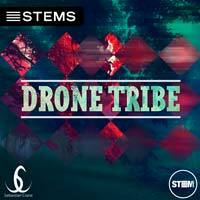 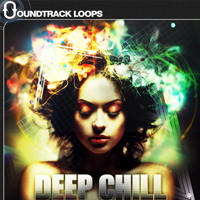 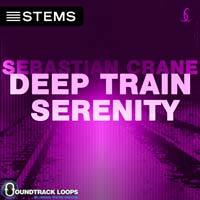 Bas (short for Sebastian), takes us to new levels with his newest Native Instruments STEM Tribal House track. 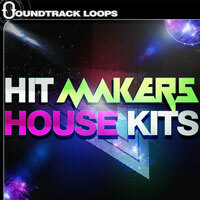 Fits all House genres.